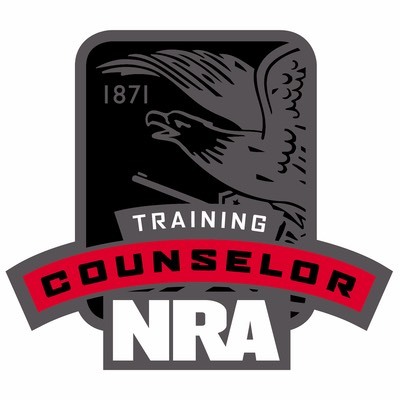 Short Description: This course teaches the knowledge, skills and attitude essential to training and supervising NRA range safety officers and developing range standard operating procedures. More Details: Prerequisite: Must be an NRA Certified Range Safety Officer. 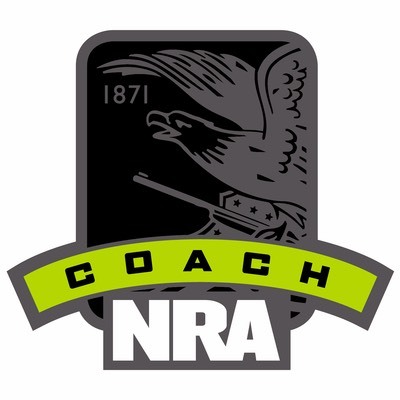 Course is presented in two parts: Basic Instructor Training and NRA Chief Range Safety Officer training. Sessions include standard operating procedures, inspections, emergency procedures, firearm stoppages and malfunctions, safety briefings. Students demonstrate organizational and teaching skills via participation in practical exercises and complete an open book exam. Students will receive NRA Basic Range Safety Officer lesson plans, basic student packet and basic course presentation CD. 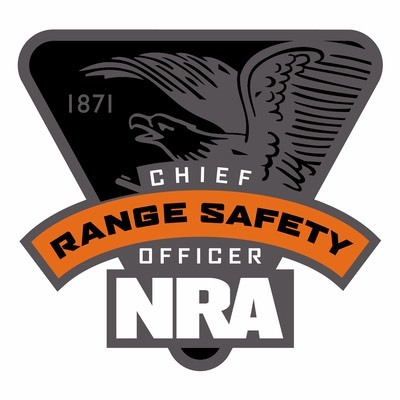 1 - Must be an NRA Certified Range Safety Officer (RSO). 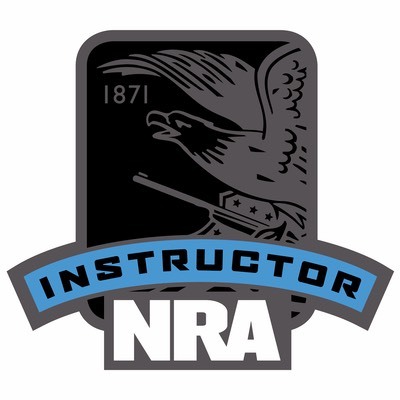 2 - Complete NRA Basic Instructor Training (BIT) or have taken within the past two (2) years. Contact us if needed.